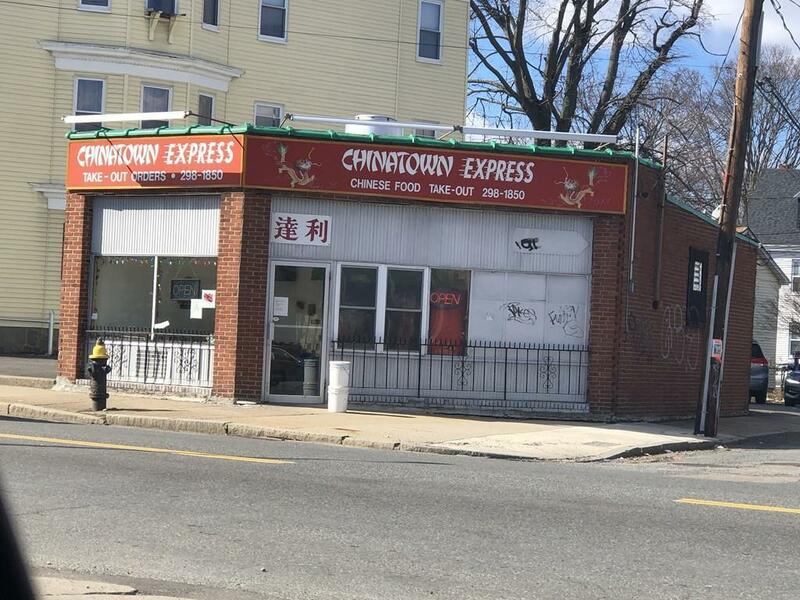 Excellent Business opportunity to purchase this well established Chinese restaurant for over 30 years. Restaurant is in operational with lots of loyal customers and in a high traffic area with parkings. 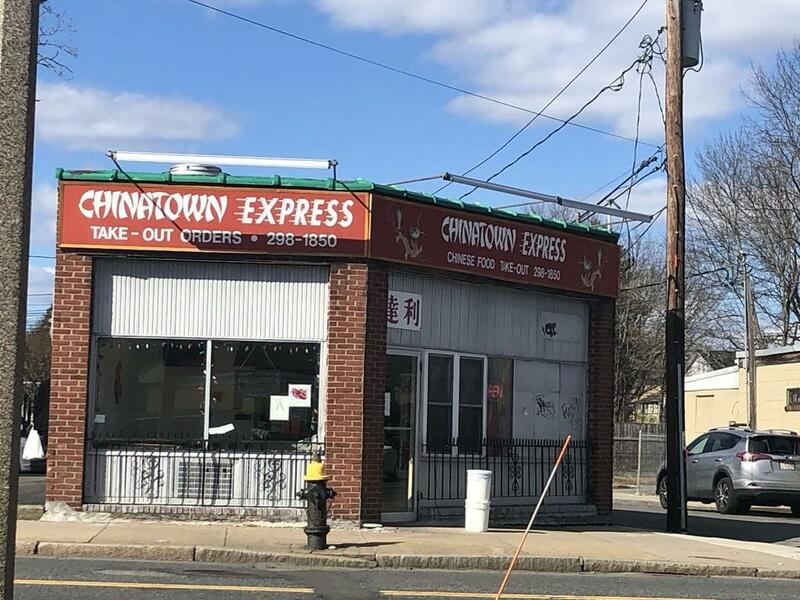 Sellers are retiring and will train new owners to run this business. Call for your private showing. Listing courtesy of Devin Wong of Devin Wong. Listing provided courtesy of Devin Wong of Devin Wong.